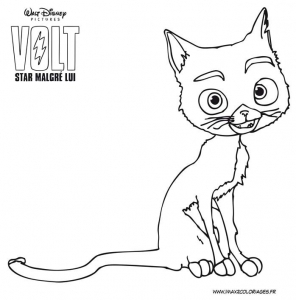 Volt is the 48th Disney animated feature film. 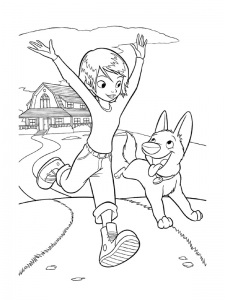 Released on November 21, 2008 in the United States, this movie is known for playing an important role in setting Walt Disney Animation Studio in a new creative direction. 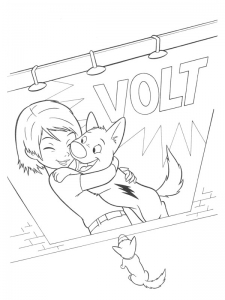 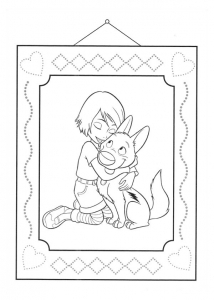 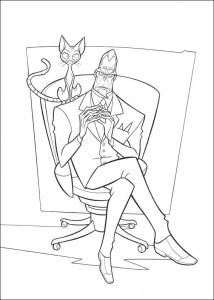 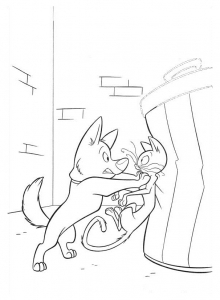 Discover these Coloring pages inspired by Volt.